Remember what it felt like, being 17? 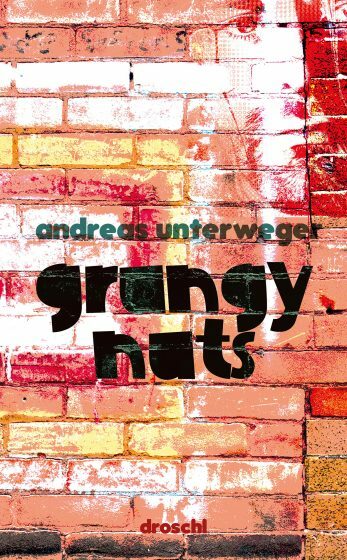 Andreas Unterweger sends the reader on an adventurous journey through time full of innuendo. His 17-year-old protagonists, room-mates who have their own grunge band, personify the frenzied spirit of this decade. Unterweger follows them through dramas unfolding in disco basements, witnesses their first lovesickness and watches while a bunch of »mermaids« turns a one-bedroom apartment upside down in dizzying speed. With his puns, grotesque whims and brilliant phrasing, Unterweger sets off a literary Rube Goldberg machine.